A Maine boy doing good. 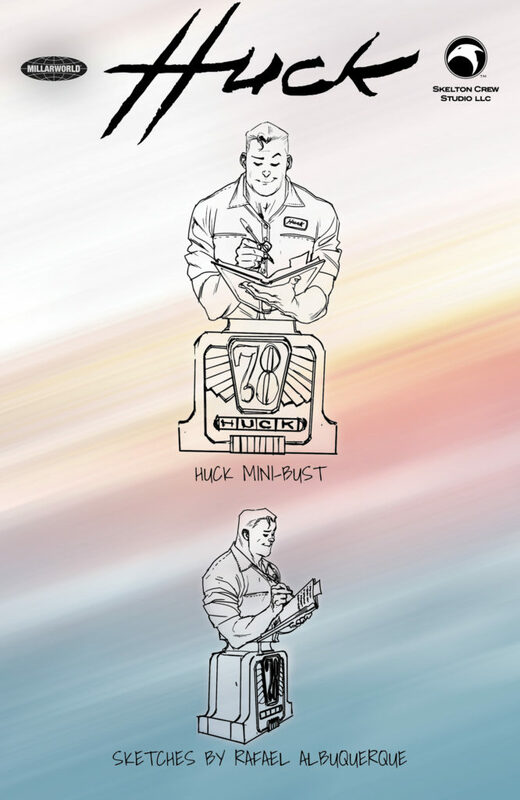 Check back this winter for more details on a limited edition Huck mini-bust from Mark Millar and Rafael Albuquerque’s hit comic “Huck”! We’re beyond excited to be working with them both and can’t wait to start showing pics as a Huck sculpt comes to life.